considering raising guinea fowl this is one thing you must consider first! intruder, possible intruder, delivery person, or visitor in the vicinity. Sometimes, they deem it necessary to announce MY approach to the chicken yard. The male makes a loud one syllable call while the female makes a two syllable call. The female can make both sounds and randomly calls for someone named “Joe Clark”, or at least that is what it sounds like she is calling. There are four males in our flock of guineas and evidently none of them are “Joe”. Guineas aren’t always loud though! This morning for example, I didn’t hear a peep from them. On a positve note, oftentimes they are the first to spot a hawk, and will make a sound to alert the others and the chickens always take notice! I have frequently heard the guineas make beautiful, soft, melodic sounds. an asset to the farm in spite of their vocal antics. I think they are beautiful and certainly entertaining! 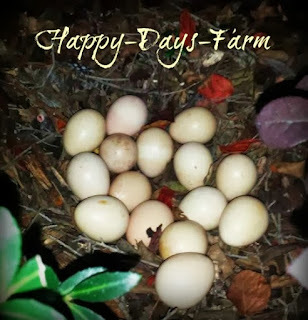 They lay delicious eggs and are great foragers. They love to eat insects, especially ticks! We never eat the meat of any of our animals on the farm. 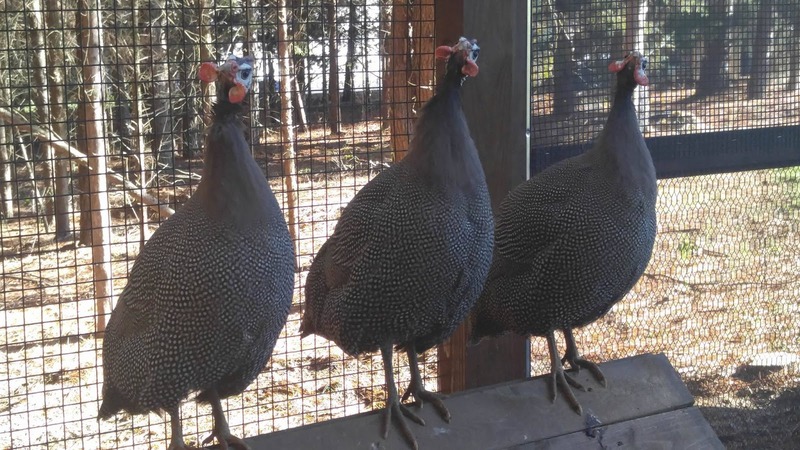 But, if you raise poultry for meat, you might want to consider guinea fowl. I heard it tastes just like chicken, ha, ha! 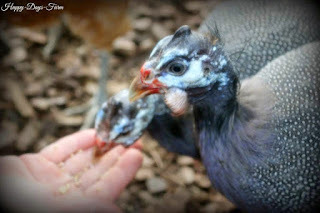 One more plus for raising guinea fowl is the fact that they can usually be raised alongside chickens without any issue. The only problem can arise between a rooster and a male guinea. Their feed, housing, and other basic needs are the same as the chickens. Above is a photo of the area we now keep the guinea fowl in. 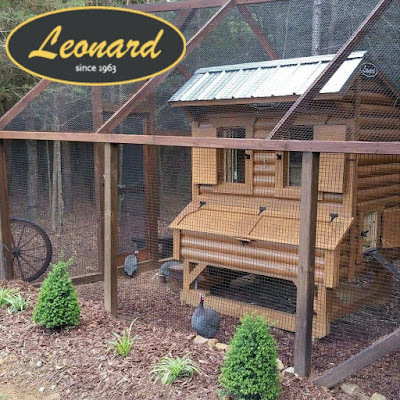 Leonard Buildings create these beautiful chicken coops, and they are perfect for both chickens or guineas. They are completely secure and so well made. We eventually separated the guinea fowl from the chickens once we discovered we had several males. Here is a video I took last year. You tell me, is this a male or a female? Do you think it is loud?